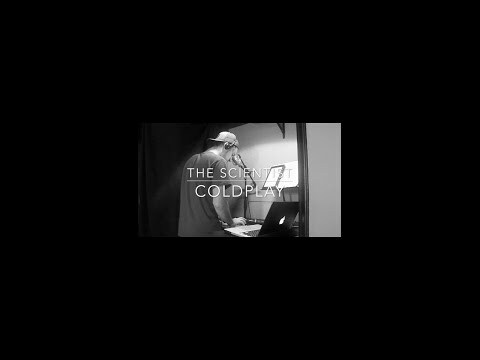 Piano cover of "The Scientist" by Coldplay from 2016. 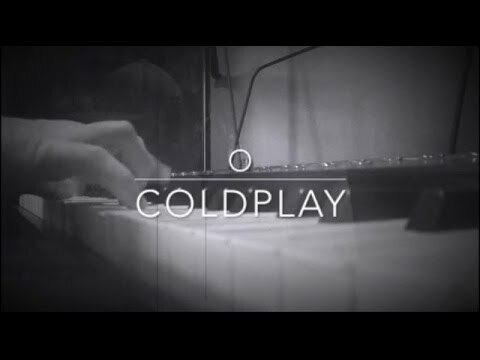 Piano cover of "O" by Coldplay from 2016. 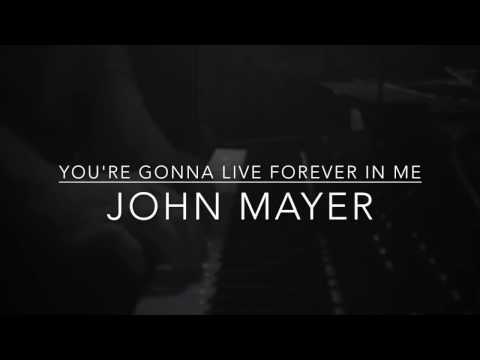 Piano cover of "You're Gonna Live Forever In Me" by John Mayer from 2017. 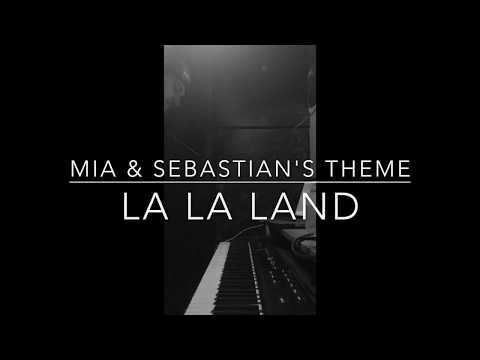 Piano cover of "Mia & Sebastian's Theme" from the movie La La Land from 2017. 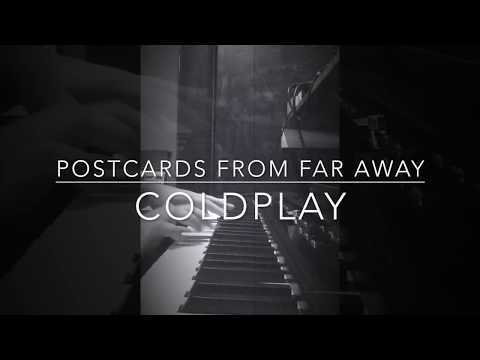 Piano cover of "Postcards From Far Away" by Coldplay from 2017. 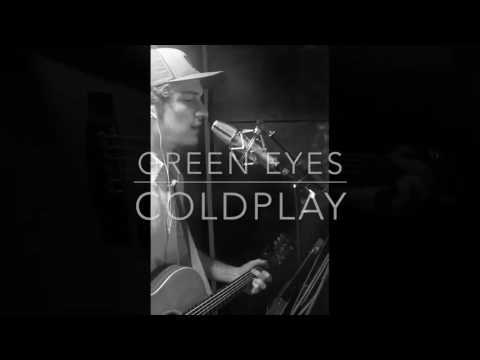 Guitar cover of "Green Eyes" by Coldplay from 2016. 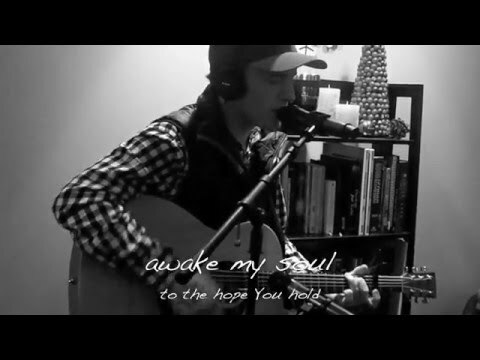 Cover of "Mercy Mercy" by Hillsong United from 2014. Playing guitar in Cleveland Ohio in 2014. Playing piano in Cleveland Ohio in 2016. Playing guitar at The Rising Kernersville in 2013. Wes has been an awesome instructor! Looking forward to our future lessons! The computer software Wes uses when he teaches makes it so much easier than the piano lessons I took previously online. Love it! Our daughter has been enjoying lessons with Wes! She's progressing a lot! So fun learning from Wes! Sean has really enjoyed his piano lessons with Wes! Piano lessons have been a blast so far! Really enjoying it. And Wes by far has the most affordable prices I've seen so far! Our son has really been enjoying lessons with Wes and we've seen how much he has progressed already! Wes has been a great instructor! I've really been seeing progress in my playing and really just in my understanding of piano in general! Highly recommended. Wes is a great teacher! Makes it simple and easy to understand for me! I've been learning a lot from Wes in practical ways that I wasn't really taught by my previous teacher. It's been a lot of fun and I'm finally understanding things! I hadn't tried playing piano since I was kid and Wes has me enjoying it so much again already! Wes makes lessons very easy to follow and helps me understand the things I need to without over-confusing things! I've always wanted to learn guitar and I'm finally doing it! So excited! I love taking piano from Wes! Looking forward to my next session. My first lesson with Wes was awesome.. He is very experienced teacher and his class was easy to follow. I am looking forward to my next class. Our son learned a lot from Wes! I've thoroughly enjoyed piano lessons from Wes! Wes is a great instructor! If you're having trouble learning guitar, Wes is your guy! The amount I've learned from Wes over the course of the last month or so has honestly been more than I ever would have expected! I've made a lot of progress. Wes is the real deal! I've learned a bunch from Wes' teaching methods! Wes uses a program that really helps our son to learn piano quickly and effectively! It's really cool to watch how much he is enjoying it! Our daughter took lessons 3 different local music stores before taking lessons with Wes and she is enjoying it more than ever!! I've learned so much taking lessons from Wes!! I'm finally enjoying music again! Our daughter takes online guitar lessons through Wes and has really been enjoying it! She is constantly showing us stuff she is learning and we can tell she is having a lot of fun, thanks Wes! Wes has been giving me lessons for a few months and I really do feel like I've been learning a TON and having a blast while doing it!! Piano has been a blast to learn! I've always heard its the best instrument to learn first and now I can see why! Thanks for being a great instructor Wes! Piano has been so fun with Wes! Learning a lot! Wes has been a GREAT instructor for our son!! He’s really enjoying lessons. I've been having a blast taking lessons from Wes! I've definitely made a lot of progress over the last couple months! Wes is a great teacher!!! You guys definitely should at least try a few lessons with Wes and see if it's a good fit! I guarantee you'll enjoy it! I've really enjoyed lessons with Wes! I had honestly been getting kind of bored with lessons I was taking before (they seemed to be all about a bunch of technical stuff that I didn't understand anyway lol) but Wes keeps it fun while still showing me the things I need to know! Thanks! Wes has been so fun to learn from! You should book lessons with him! I never thought I'd be able to learn piano as fast as I'm learning with Wes! Thanks man! Wes has taught me the basics of piano and kept it super practical for me at the same time. Really enjoying it! I’ve never had as much fun learning guitar as I have with Wes! He still teaches me the basics but helps me see the fun in it by learning songs I love! Wes has been a blast to learn from! Knows his stuff! Wes has been great to learn from! I had been wanting to learn guitar for years and I finally came around to trying it out! Loving it so far with Wes! I've really enjoyed lessons with Wes! He makes it really chill like I'm just hanging out with a buddy who's showing me the ropes and having fun! Wes is awesome! I've really enjoyed lessons! Wes is an awesome teacher. Moved at my pace, made me feel comfortable learning at my pace, and helped me understand concepts easily. highly recommend! I've had a blast learning the songs and techniques I love from Wes! If you want to learn and have fun doing it, Wes is the guy! I was honestly skeptical about taking online piano lessons because I wasn't sure quite how it would work, but Wes made it easy for me to understand and taught me starting with the basics. Love it! Been taking lessons with Wes for about 3 months now! He's a good choice for a teacher! I've taken lessons before but needed to find somebody that could show me stuff more practically, and I've been taking lessons from Wes for a little over a year now! Loving it! Wes has shown me the basics in a way I can easily remember them and helped me learn the songs I love! You won’t regret booking Wes for lessons. And very affordable! I’ve been taking online lessons for a while now from Wes and would highly recommend you to book him! Our daughter has been taking lessons for almost a year now and has been loving it! Learning songs she loves and Wes is good about keeping it interesting for her! I highly recommend taking guitar lessons with Wes. He's so helpful. And also amazing. Can't wait to take lessons from him again! Our son took piano lessons with Wes before we moved, and we absolutely LOVED it! He was the cheapest we had seen advertised and our son enjoyed it. Our son was only 4 at the time too! Wes travelled to my home at an affordable rate for us and taught our son Paul lessons. To be honest, at first I was hesitant because my son was only 7 years old so I wasn't sure if I should just wait until he's older, but I'm glad we chose to start him early. Now he is much further along than I would have expected! Thanks Wes! I had lessons when I was younger but I lost interest because it just seemed a little too difficult for me. Wes started with the basics for me and helped me form that into being able to play songs that I loved so that "practice" was enjoyable! Highly recommended!